Release Day! Read All About It! Woo-hoo! 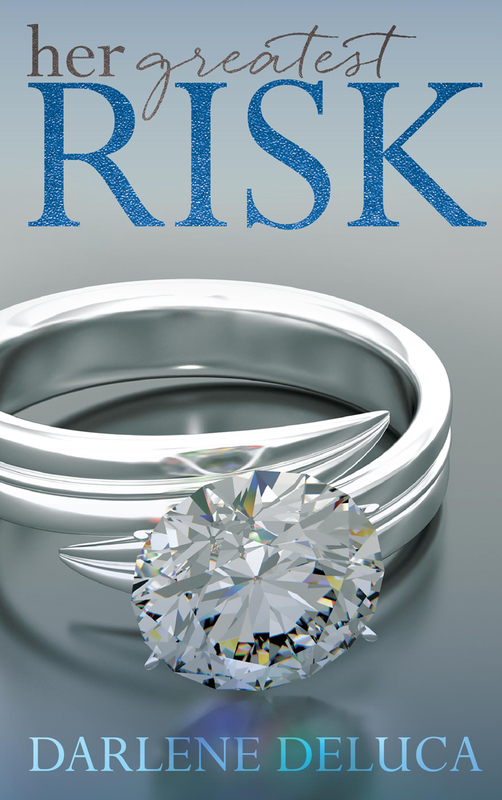 It’s finally here — release day for my new contemporary romance, Her Greatest Risk! That means there’s a lot going on today! First, the book is now available in digital and paperback versions at Amazon. Over on my Facebook Author Page I’ll be discussing the book throughout the day and giving away a few digital copies of Her Greatest Risk. Follow the page, share or comment on the post there, and you’re entered for a chance to win! 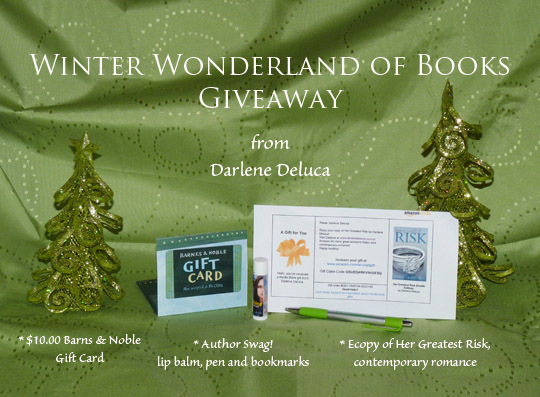 You can also visit Goodreads and register for my paperback giveaway there. Good luck, and happy reading to all!